With Doan's No. 19 being retired by the club, we ask those who know him best why he became such a beloved figure in Arizona. 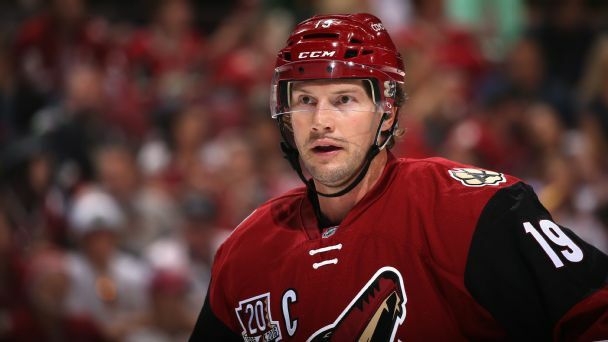 The Arizona Coyotes will retire former captain Shane Doan's number during a pregame ceremony on Feb. 24. 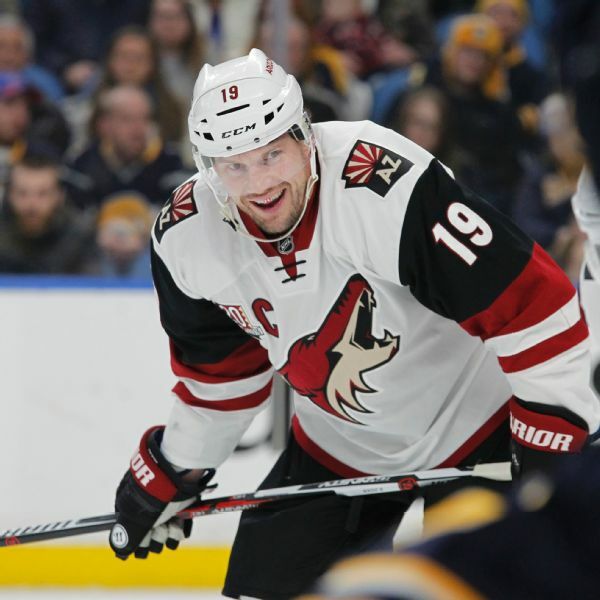 Doan spent his entire 21-year career with the Coyotes. Start keeping track once teams are mathematically eliminated? Restrict the lottery to the bottom eight finishers? Prohibit franchises from getting a top-three pick in consecutive seasons? Or leave it as is? 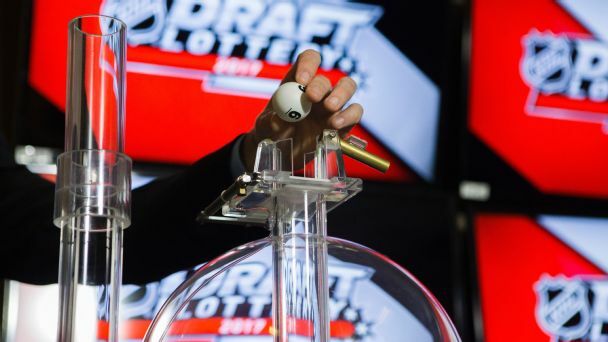 Our experts have some draft lottery suggestions. 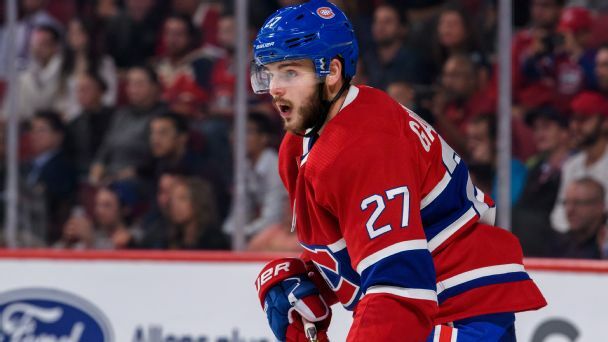 On-ice futility and a raging off-ice controversy about maligned forward Alex Galchenyuk have rendered the Habs hapless. Plus, we call Jersey Fouls on fans who besmirch the holy hockey sweater and reveal the scariest thing about the Vegas Golden Knights. The winless Arizona Coyotes are much worse off than most people expected them to be. 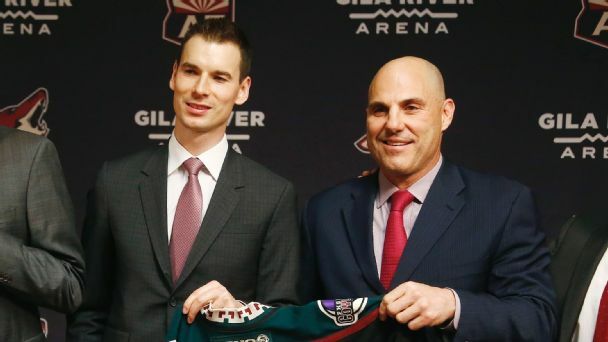 But wunderkind GM John Chayka tells us in a Q&A that he is feeling the heat but remains optimistic his club can turn things around. Shane Doan, who only played for the Coyotes-Jets franchise over 21 seasons, announced his retirement Wednesday. 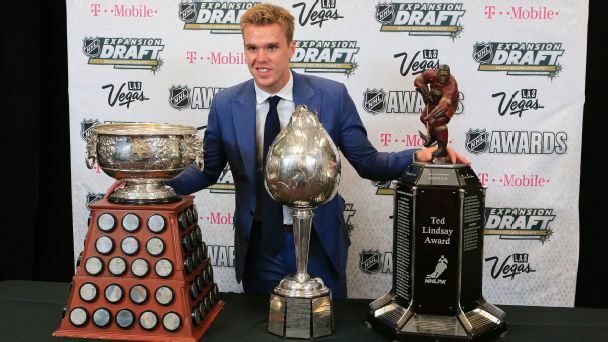 Will Connor McDavid's new deal change the game for the league's young guns? Will Vegas be more than a flash in the pan? Do the Penguins have another Cup in them? The coming year promises plenty of intrigue. Most of the NHL's major unrestricted free agents have already signed. 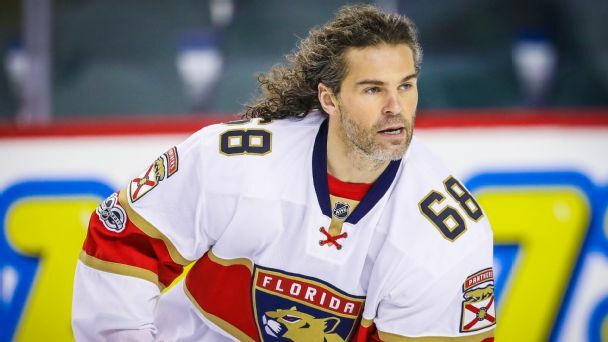 But a few intriguing veterans -- such as future Hall of Famers Jaromir Jagr and Jarome Iginla -- are still looking for jobs. Shane Doan, 40, has played only for the Coyotes, dating back 21 years, to before the franchise moved from Winnipeg. He was the seventh overall pick by the Jets in 1995. 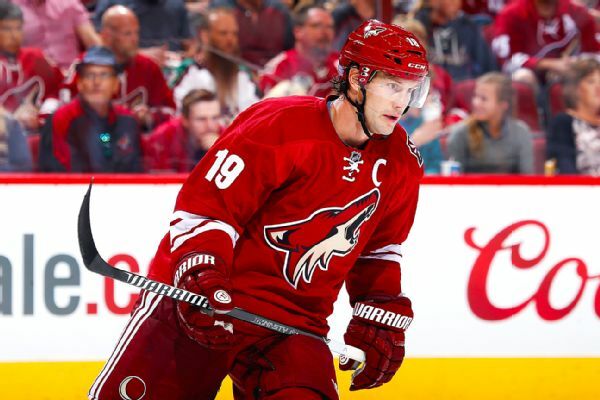 Coyotes captain Shane Doan has been the face of the franchise since it arrived in Arizona two decades ago. 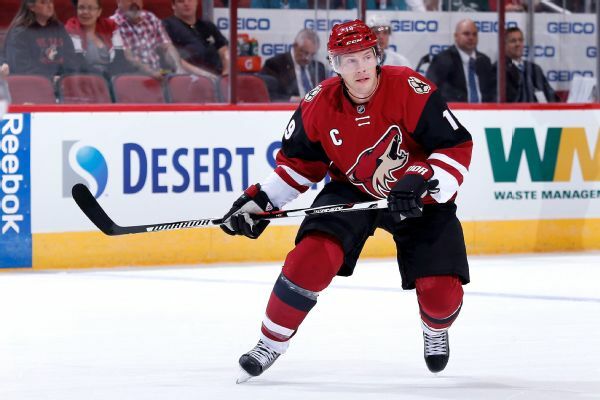 After Saturday's home finale, Doan is unsure whether he'll hang up the skates.